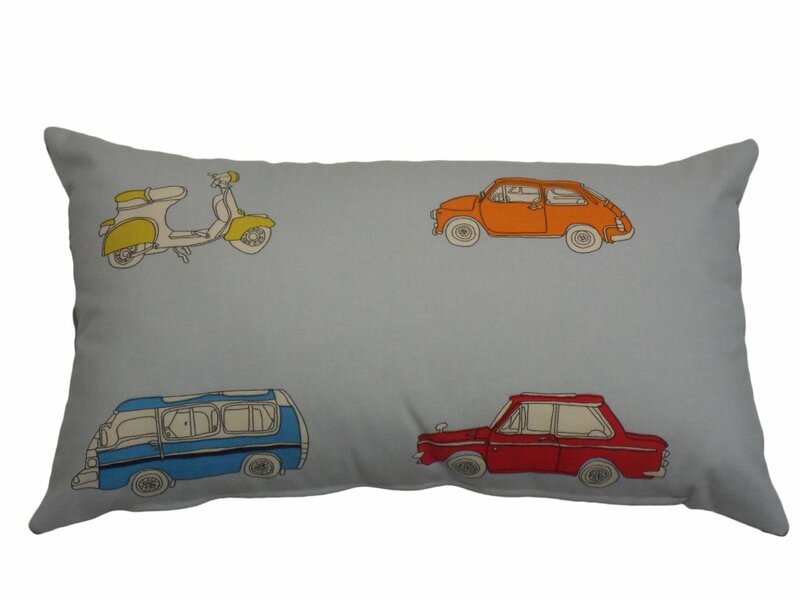 Anoushka Cushion in a contemporary boho print . available. Boho print on front of cushion with fuchsia plain back. cushion, no cushion is the same. Availability - Usually ships within 1 week. Unless out of stock at time of order.